Insecurity in the middle. On the broken promises of the middle class. Book chapter with Djurre Das en Erik Schrijvers now available in pdf. 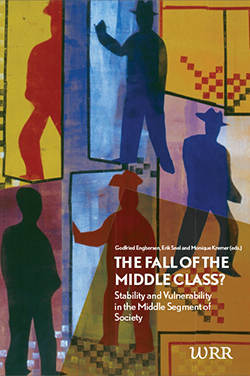 The WRR publication The Fall of the Middle Class? Stability and Vulnerability in the Middle Segment of Society examines the changes that have occured in the middle segment of society since the 1970’s. Click on the cover image to download via wrr.nl.